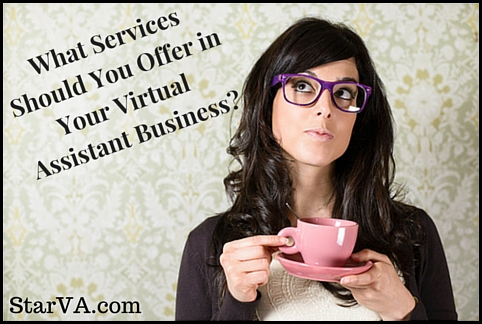 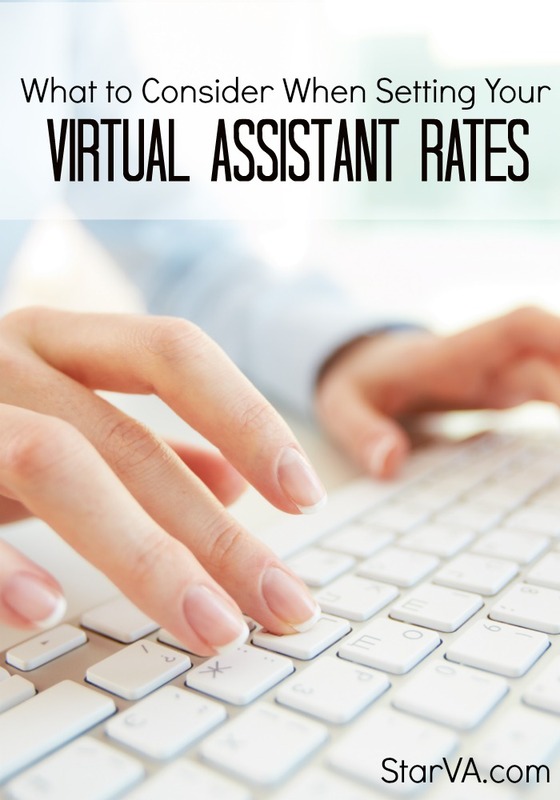 What Services Should You Offer in Your Virtual Assistant Business? 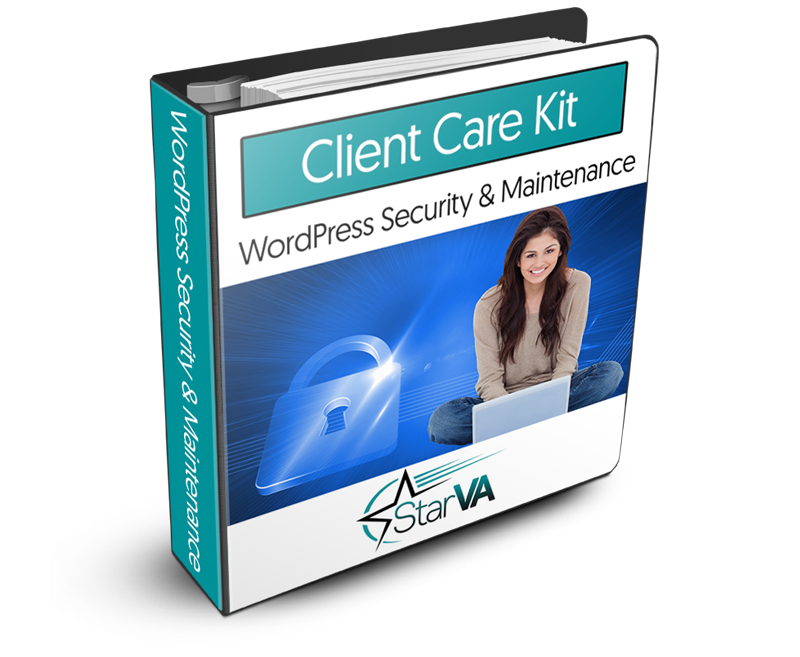 Get the WordPress Security & Maintenance Training Manual AND Checklist FREE! 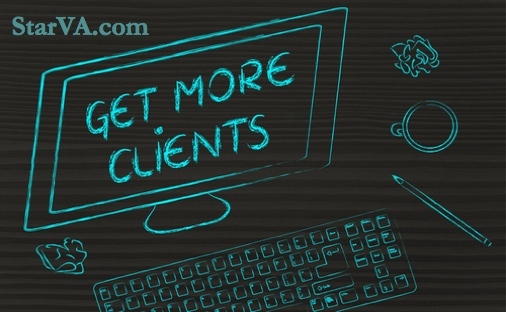 Security & Maintenance Client Care Kit...absolutely free! 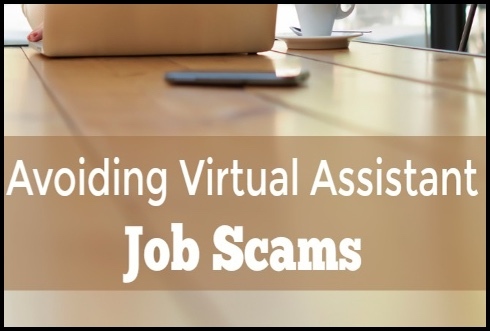 No worries, your information will never be shared.